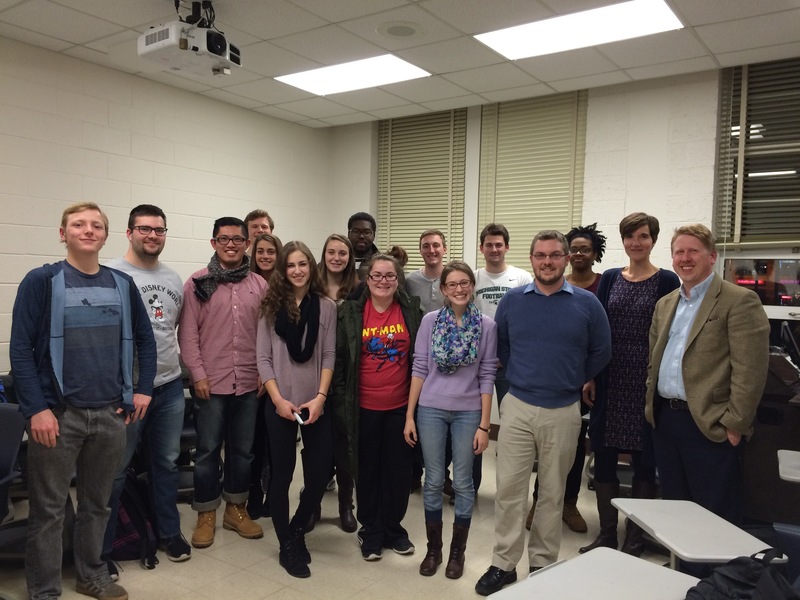 The Michigan State History Association meets the whole academic year. Be a part of the greatest club on campus! Our first meeting of the 2017-2018 year will be Thursday, September 7th at 5:00pm in Berkey 117. We meet every other Thursday. Please like our page on Facebook: Michigan State History Association for more updates and news! 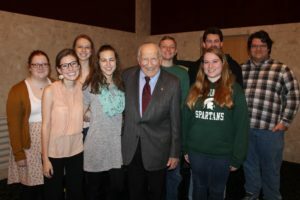 The Michigan State History Association (MSHA) is the only undergraduate student organization for students who are pursuing majors in History and History Education, as well as those who are passionate about the study of History. The MSHA was founded over 3 years ago, and had three members total. That number has increased to an organization of over fifty students in 2016. 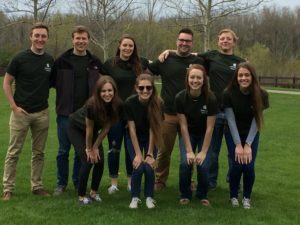 The group is primarily an academic and service-learning group, that engages the students and faculty of Michigan State University and the surrounding East Lansing and Lansing community. The club oversees the Undergraduate History Journal, runs a Movie Group that invites students to watch historical films and discuss them with history faculty, and actively plans and holds exciting events. Each group and activity focuses on creating a broader and more dynamic understanding of history. Events we have held include bringing in guest speakers and hosting activities within the Department of History. 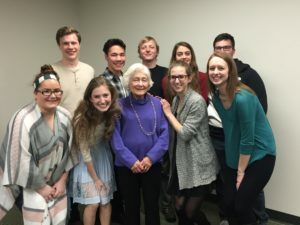 We are most proud of hosting Dr. Irene Butters in March of 2016 who spoke of her experience in the Holocaust and tolerance in modern society, which was attended by 150 people. M.S.H.A. 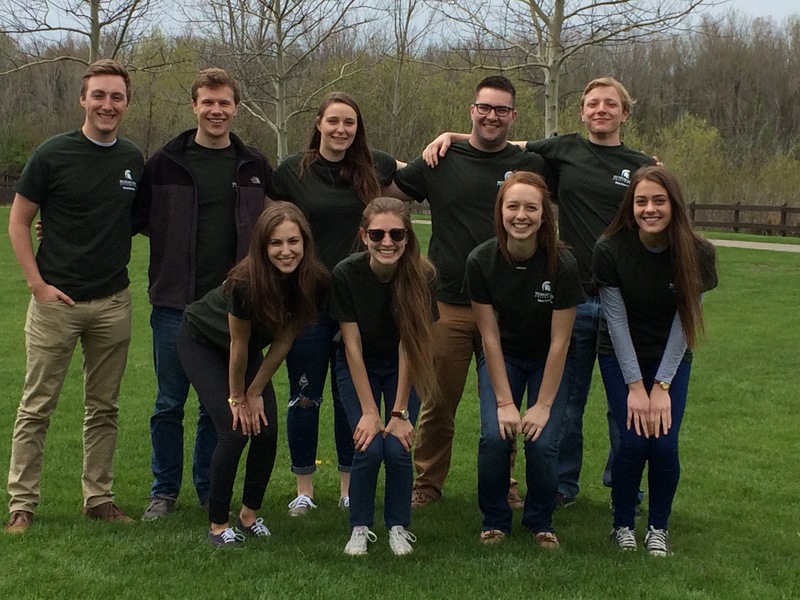 offers volunteering and internship opportunities at Michigan State and the surrounding areas. In the coming semesters, the group is looking to take its first academic trip to Washington D.C. This student organization enhances the learning experiences of students and fosters lasting and meaningful friendships and connections.